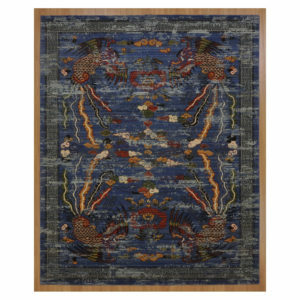 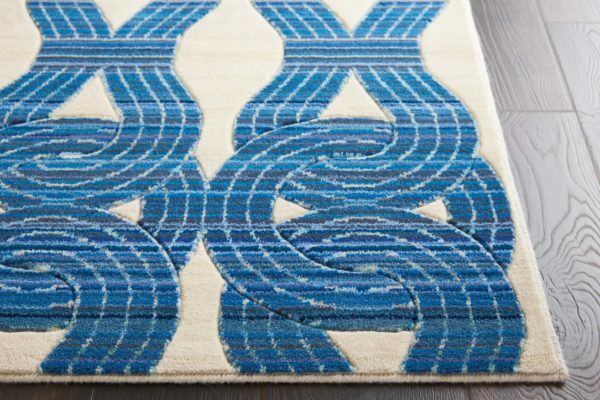 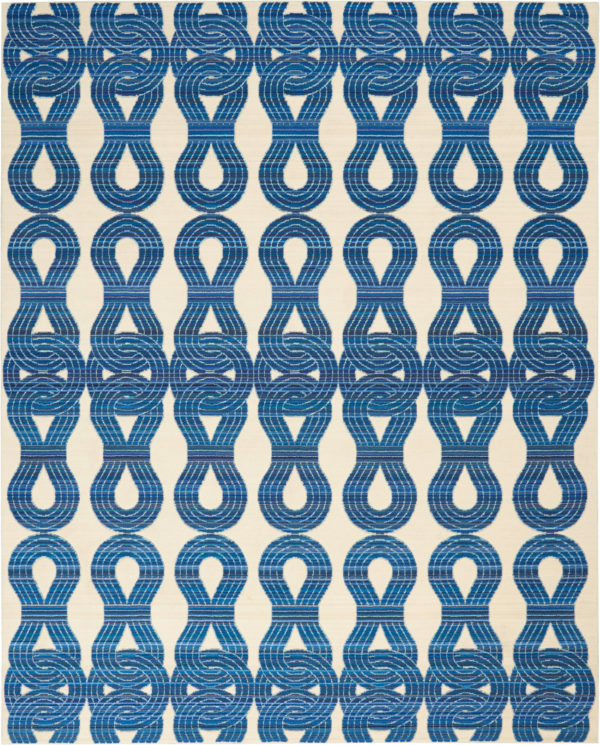 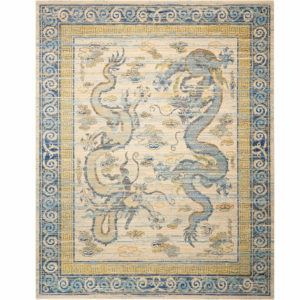 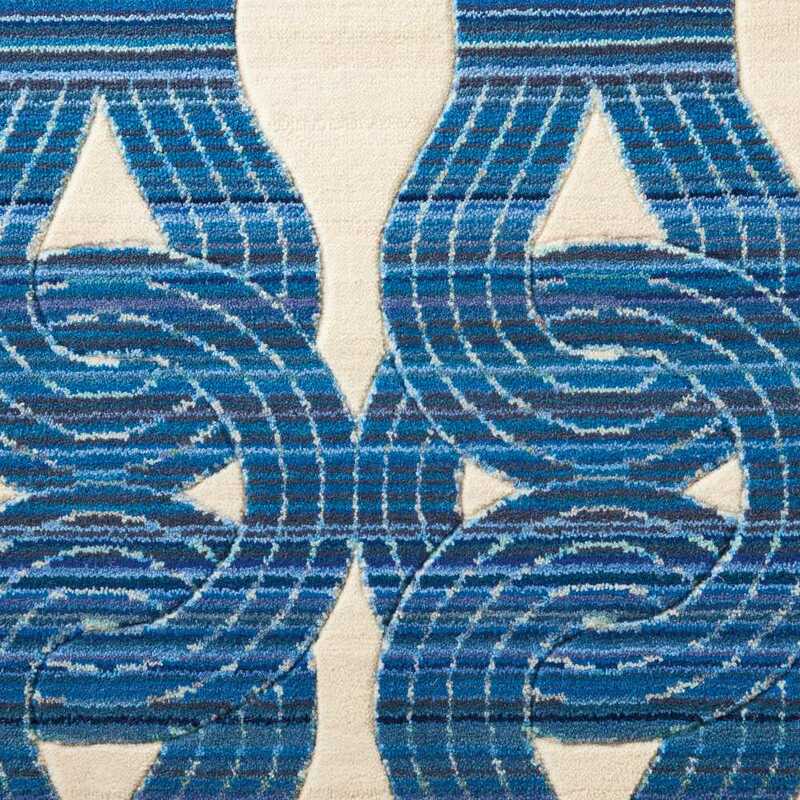 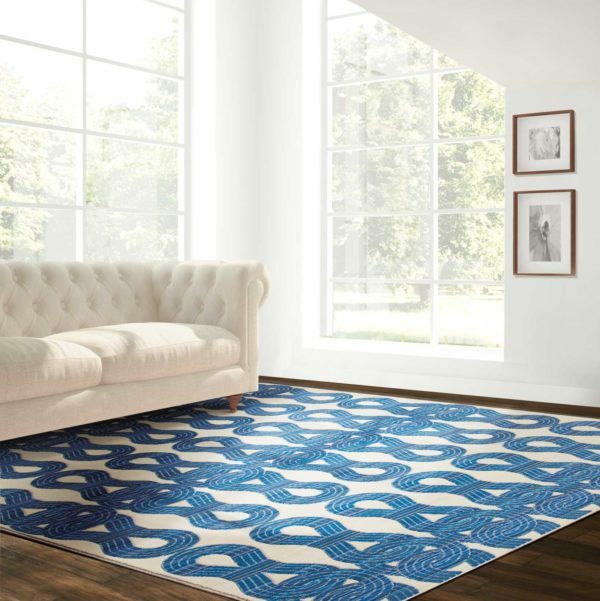 This energetic blue and white rug from Barclay Butera’s signature collection brings a nautical feel to any space. 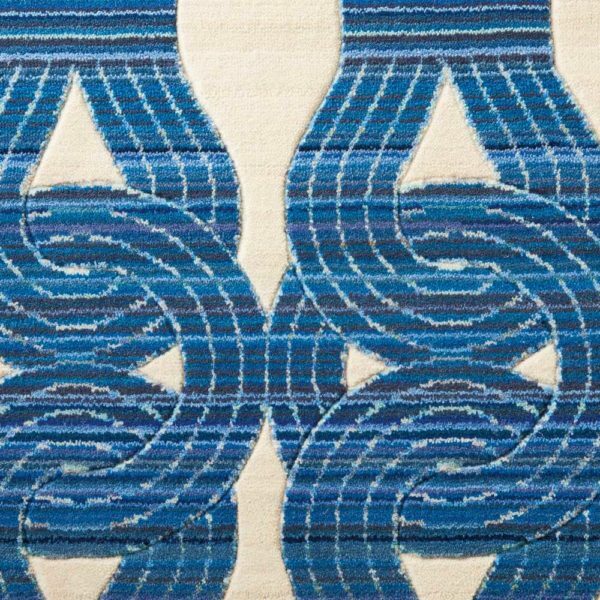 Interlocked knot designs in deeply striated shades of blue contrast with the clean ivory white field, with carved details for even greater depth and texture. 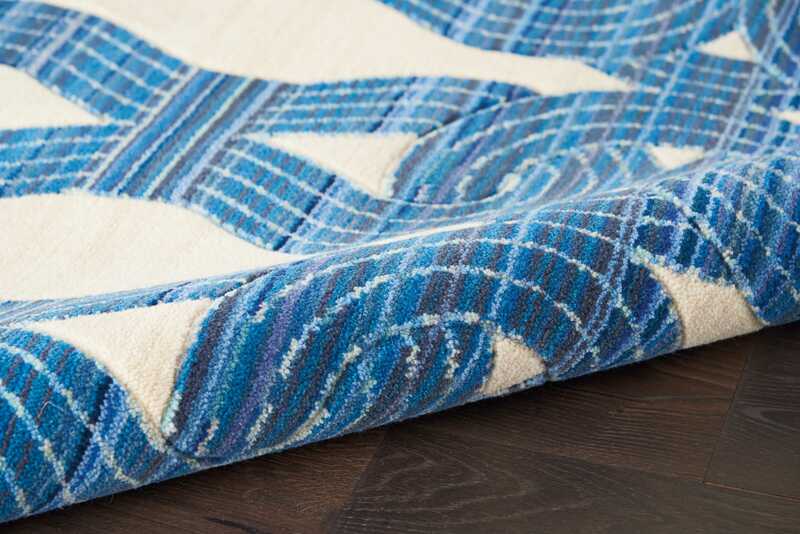 The perfect dash of coastal charm to pull any room together. 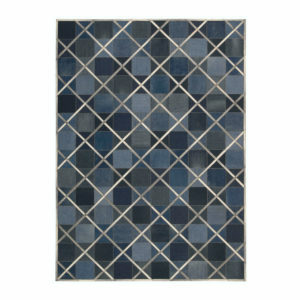 Size	 5'6" x 8'	7'9" x 9'9"	8'6"x11'6"	9'9"x12'8"
Choose an option5'6" x 8'7'9" x 9'9"8'6"x11'6"9'9"x12'8"
The Marina rug is part of the Butera Collection and is available in ivory and navy. Please allow 2 – 4 weeks lead time. 5'6" x 8', 7'9" x 9'9", 8'6"x11'6", 9'9"x12'8"